Apartment Mold Puts Colorado Household at Risk! A new type of cockroach has arrived in New York. And worse, it was discovered that it could survive in low temperatures. The new specie was identified by the biologists of Rutgers University as Periplaneta japonica, which originated from Asia. It was first spotted by an exterminator in the city’s High Line in 2012 and was though to have been carried there via the imported plants brought in the park. 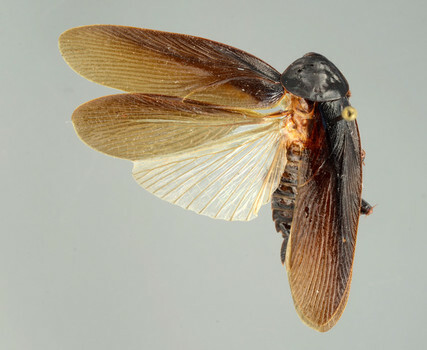 According to entomologist Dominic Evangelista, because this new type of cockroach is similar with the ones common in urban areas, its presence is just a little cause for worry. He said that their competition with each other could probably lower the population of the pest. However, Michael Scharf, a professor of urban entomology at Purdue University, said the situation still needs monitoring. The fact that the new specie has hit New York isn’t the only problem though. It was also discovered that it could tolerate cold weather. And that means it could still cause problems after surviving. Given that Periplaneta japonica is very similar with other urban roaches, it’s highly probable that it could also bring in same health risks. Because of that, you must be wary of its presence. However, just always looking out for those pests isn’t enough. You need to act quick and get rid of them to prevent them from multiplying and causing you more problems. But how do you do that? Well, the easiest that you could do is to call an exterminator. But as you might already know, that would cost a huge amount. And so, if the problem is not yet too big, you could handle it yourself with Roach Bully. 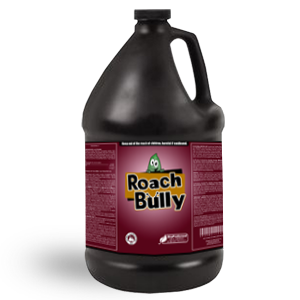 Roach Bully is effective and could kill roaches in houses and anywhere else fast. In addition to that, it is organic-based, pesticide-exempt and is even on EPA’s FIFRA 25(b) list, so rest assured that it is safe. Get Your Own Roach Bully Today! bob on:Apartment Mold Puts Colorado Household at Risk!